At Family First Chiropractic, our mission is to educate, check and adjust our community towards optimal health through chiropractic care…especially families. West Omaha chiropractors Dr. Joel Marley and Dr. Jeremiah Sample have created a warm, welcoming environment for everyone — using state-of-the-art technology to ensure you get the precise health care you need. We can even see your entire family at a single group appointment and love seeing children take advantage of chiropractic care from a young age. From the moment you call, we’re dedicated to ensuring that you know we’re excited to welcome you. 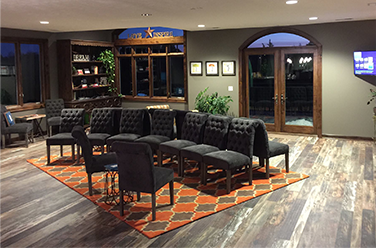 When you walk into our beautifully decorated facility, we’re ready to greet you with a smile. We’re passionate about what we do and can’t wait to meet you. Our workshops are held twice a month in the office on a variety of topics. We encourage our current and new patients to live a lifestyle that’s congruent with aiding the body and constantly improving their health. With these educational tools, we can teach you better ways to live outside of our practice. 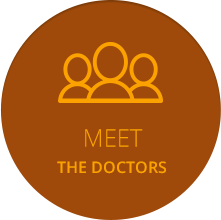 The only way to determine if we’re the right place for you is to start with a checkup. Once your case is evaluated, we’ll let you know if we think we can help you. We use state-of-the-art technology including the Insight™ Subluxation Station and digital X-rays, identifying any problem areas and measuring your progress along the way. We also specialize in the Gonstead Chiropractic Care. For more information on Gonstead Chiropractic Care, please click here. 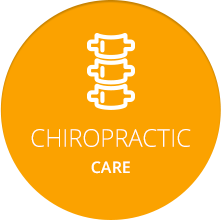 To find out what our chiropractors West Omaha can do for you, contact us today! 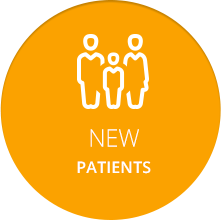 We offer same-day appointments and referral specials exclusively for the friends and family of our current patients. I feel that the team at Family First truly cares about my well being and has made an effort to get to know me and what I want to accomplish. 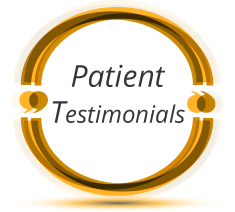 He no longer has to take his ADHD medications, and allergies that he has struggled with since he was a toddler are no longer an issue. I am now a tremendous advocate for chiropractic and a lifelong patient. It took about 3 or 4 adjustments, but I finally began to feel better and I was off the the painkillers within a month. I still go to Family First Chiropractic every other week to keep things lined up correctly. Thank you Dr Joel! I went from reluctant and miserable to living the life I want to live. I can do whatever I want, when I want now… Family First is our family away from family. Since Harper is sick less, she misses less school, we miss less work, her appetite has improved, and she’s happier! We would much rather prevent illness than have to treat it after she’s sick. We’re our own advocates and have to make the best decision to be healthier!